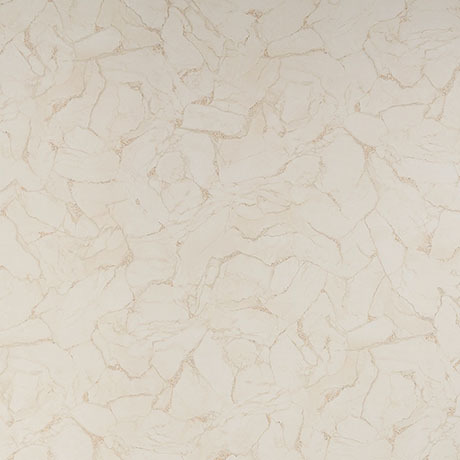 Pergamon Marble from the Bianco Marble Collection. A versatile and sophisticated option. These white and neutral decors have a timeless nature, making them the perfect wall covering for any style of bathroom, large or small. Offering the beauty of a marble bathroom at a fraction of the cost.